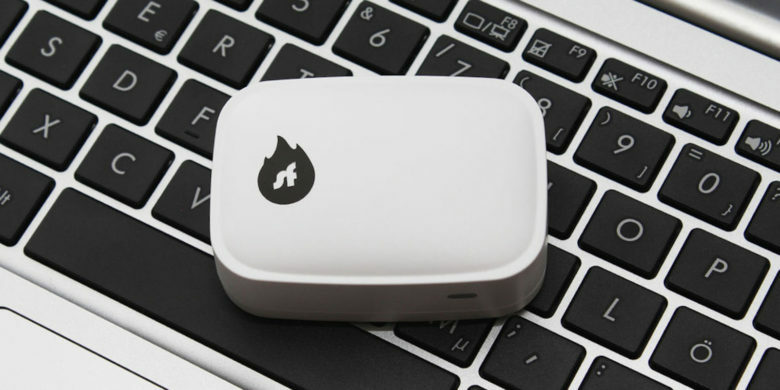 Easily connect any device to a worldwide VPN network. Enter now to win five years of free access to Adobe's Creative Cloud. 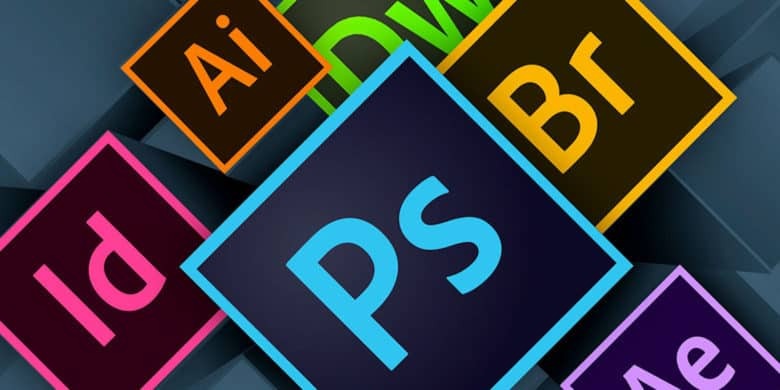 Content creators of all types and stripes use Adobe products, whether they know it or not. 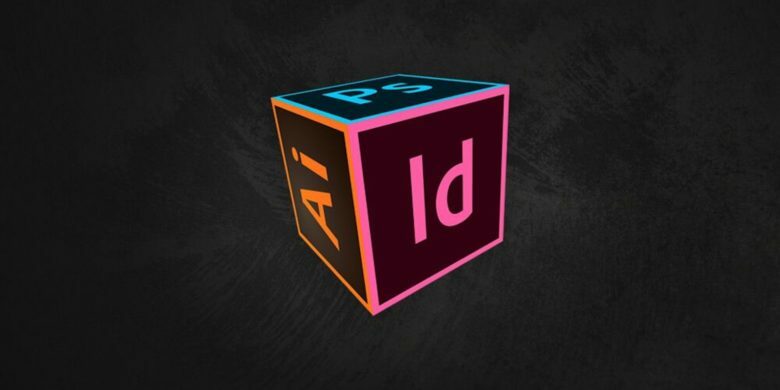 From Photoshop, Premiere and Indesign to Flash and Acrobat, Adobe underpins everything from photography and video to web design and digital documents. 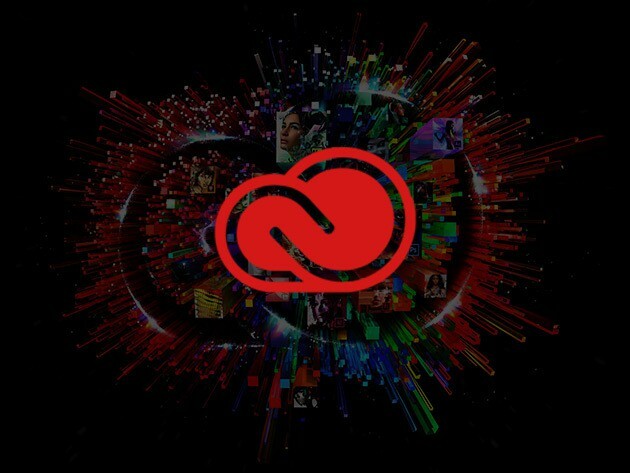 All of the above is wrapped up in Adobe’s Creative Cloud, and now’s your chance to get access to the whole shebang for a full five years, at no cost. 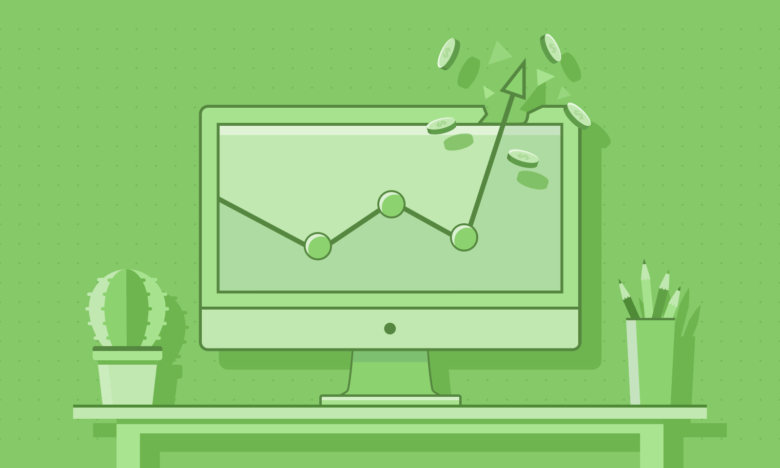 Enter to win five years of access to this invaluable suite of tools — a $2,999 value! — at Cult of Mac Deals. 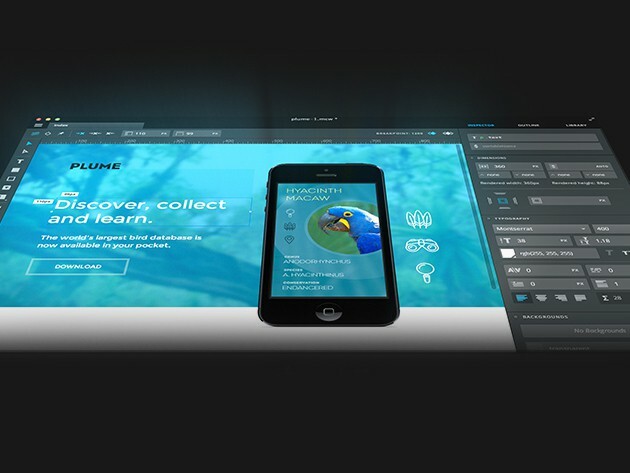 Macaw's Web Design Tool makes coding an simple matter of moving visual elements around on the screen. The way we use technology to communicate is transforming, and design is changing right along with it. Being caught up with the tools and techniques of web, visual and interactive design is key to being effective in the field of technology, which makes these deals especially exciting and useful. 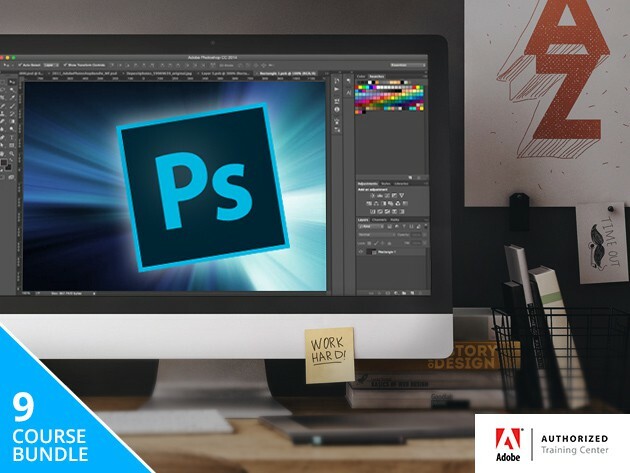 This 8-course bundle of lessons covers all the essentials of Adobe Photoshop, one of the most widely used applications in visual media. 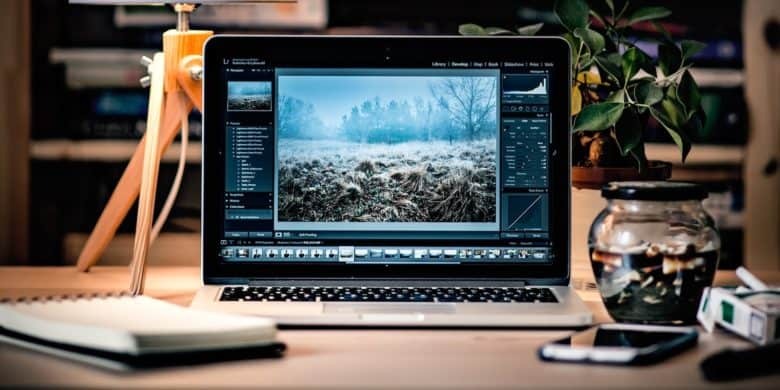 Knowledge of Photoshop is one of the most commonly sought skills in digital media, but let’s face it — Adobe’s powerful industry standard image editing software can be a bit intimidating. 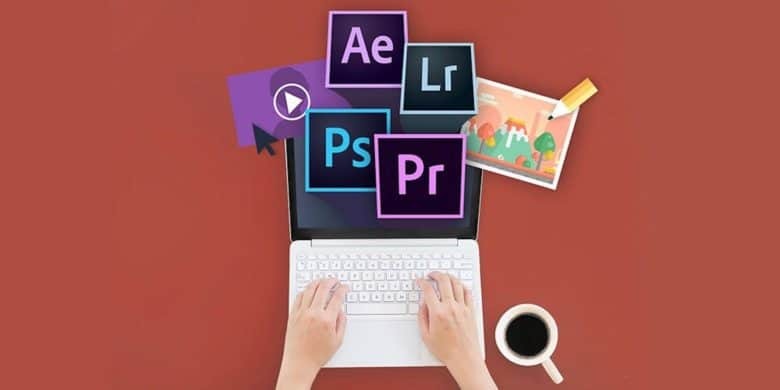 That is, until you get a grip on the basics of how it works, which is exactly what the ‘Train Simple’ Adobe Photoshop Bundle offers. Over the course of 8 lessons, you’ll get a stem-to-stern tour of the concepts, functions and tools of Photoshop. It’s a deal that’s back by popular demand for a limited time and for just $55 at Cult of Mac Deals.